More from Ora: You’ll Never Guess Where Rob Thomas Had His First Kiss! Would Rob Thomas Collab With A Rap Artist? 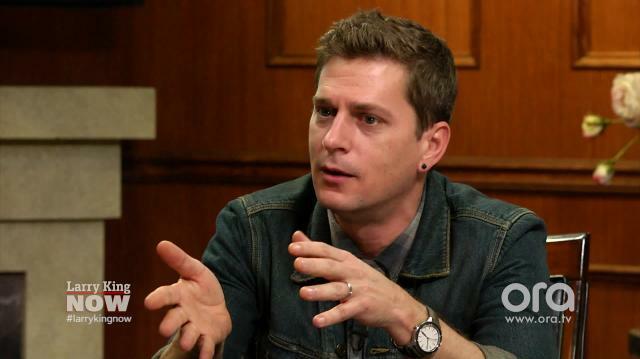 You’ll Never Guess Where Rob Thomas Had His First Kiss! Hey Taylor Swift! Bring Rob Thomas On Stage With You!